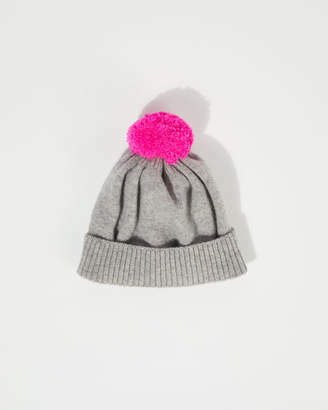 Made in Scotland from 100% wool by a mill renowned for its expertise in knitwear, our Islay hat is designed for warmth and style. 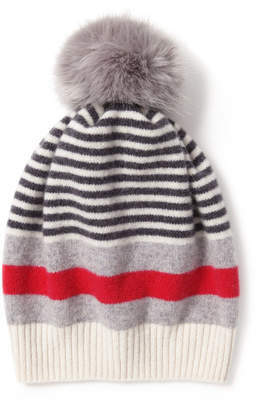 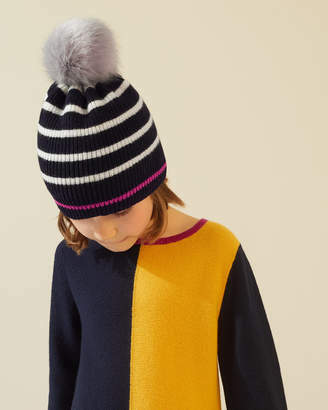 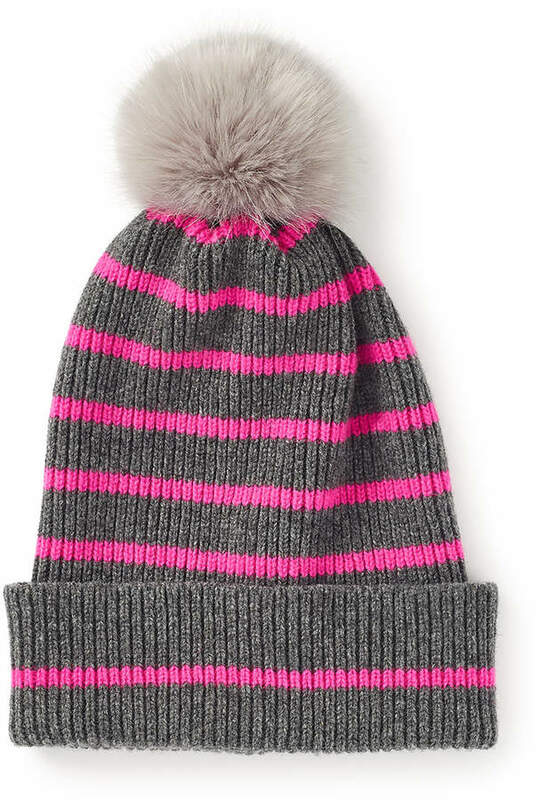 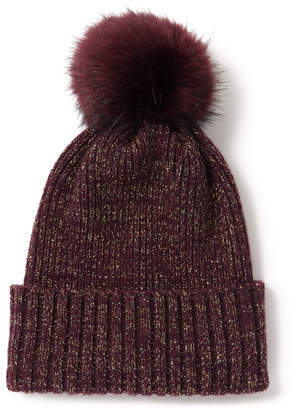 Super soft, it has a contrast faux fur pom pom on the top and a ribbed hem. 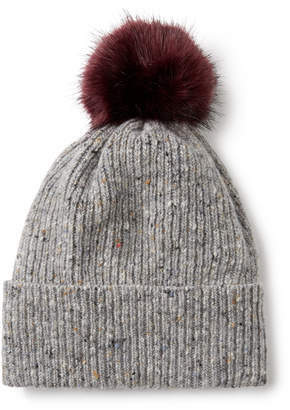 Wear with a wool scarf.